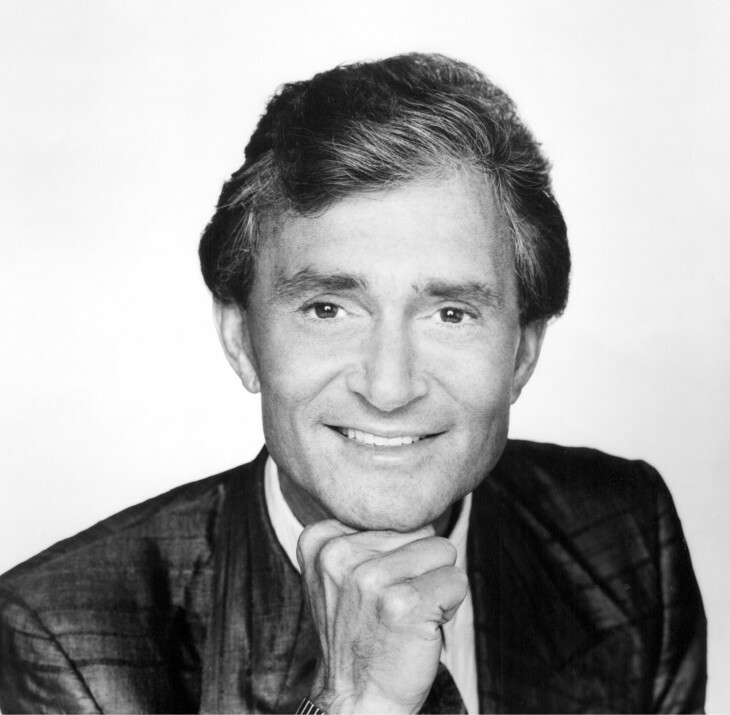 Hair stylist Vidal Sassoon has died of natural causes in Los Angeles. He was 84. If Austin Powers had been a real person, Vidal Sassoon would have done his hair. Sassoon was the the skinny savant of swinging London in the 1960s. 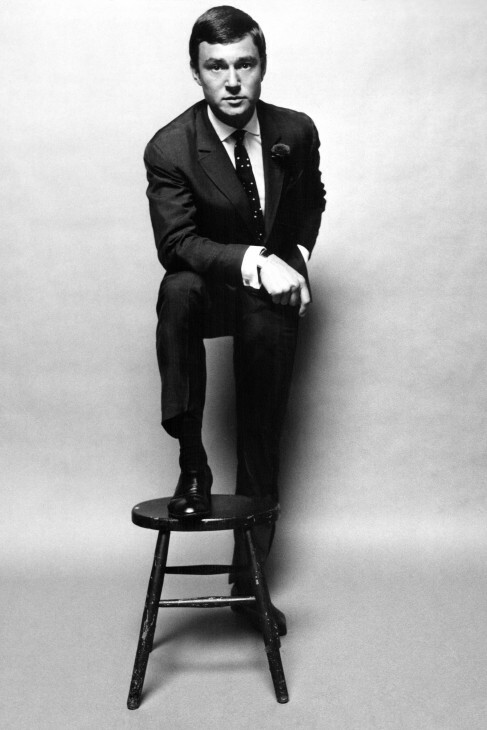 Vidal Sassoon in 1964. Love those delicate ankles. In 1973 he launched his own hugely popular Vidal Sassoon line of hair care products. The actor Michael Caine, in one of his memoirs, talks about chatting with Sassoon at a London party. The haidresser told him that was the secret to real wealth: coming up with something that makes you money even while you’re asleep. Middle-aged and marvelous: Vidal Sassoon circa 1990. He was born in 1928, so he would have been 62ish at this point. And about to embark on his fourth marriage. He was looking a little older in 2011 at the London premiere of Vidal Sassoon: The Movie, a chronicle of his life and career. But it must be said: still super-stylish at 83. Fantastic scarf. So long, Mr. Sassoon — you made your mark.